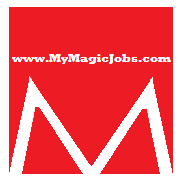 www.MyMagicJobs.com: Career Tips For College Students Which Can Lead To Success In The Professional Life! 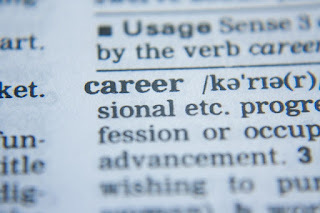 Career Tips For College Students Which Can Lead To Success In The Professional Life! After completing the graduation from college and entering into the workforce is an intimidating prospect. A student has spent years trying to figure out what he/she actually wants to do and make it certain that one of your major dreams is to align with the dream job. The workforce nowadays is packed with competition. Also, the competition is with your peers who have completed graduation with you and also with those who are already there in the market. 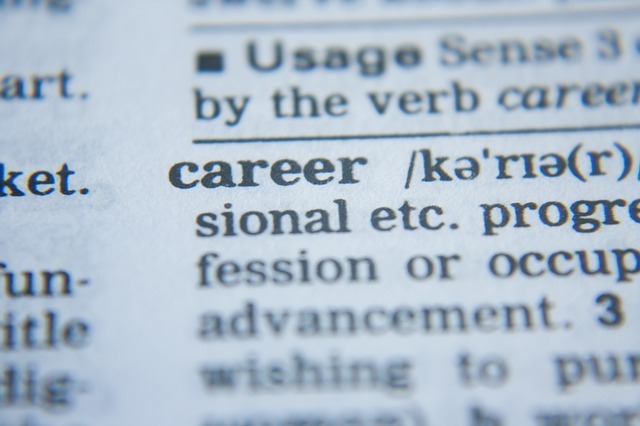 There are different ways by which students can gain the edge before initiating the job hunt. Here are five different career tips which can make college students get through their careers with success and help survive in the future. 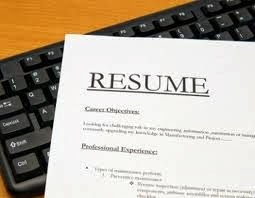 One of the most crucial factors which the hiring managers take into focus is the previous experience of the candidate. 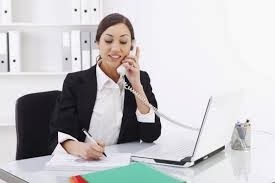 Mostly, the work experience of a fresh college graduate develops after some time, but for a difference, if a college student can join some internship in between, then this could help in the job search. This is one of the professional edge demonstrations and a student will be able to show different learning experience from others. However, attention should be given to the type of work which you mostly enjoy doing and which you do not like. Even if you have not yet got the dream job, there is still much time left for gaining knowledge and work in the desired field by doing internships. 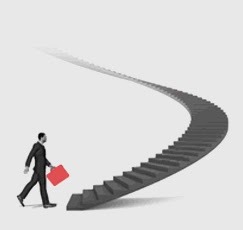 When you enter into the new job, then you become the part of the workforce from which the future leaders, entrepreneurs and new business owners will originate. You might not want to become the CEO of a huge organization at this moment, but you can provide an idea for the next level startup or for a new mobile application. All of us are unique and each one of us can bring different ideas to the management when viewed from different angles. You might not aim to be a president of a large organization or firm, but you can learn new things and share your own ideas with others that lead to innovation. Search about how other professionals are presenting themselves online and in person. Develop a profile on social media sites and initiate a personal blog while making connections with others in the social media.Visit different professional networking events and create a new network with the professionals. This is extremely important for a college graduate! 4. Do not get afraid; just ask why! When your experience begins to get deeper into the workforce, then this is the time to ask why. It is important to learn about different processes and can help you to initiate your own business later on. Ask questions which can help you understand why things are the way they work, you will be able to give solutions on your own then! Sharp Edward is a writer who works for Dissertation Writing Service | Dissertation Time. He has gained a Bachelor’s degree in the field of Business Administration and loves his position as a writer at the firm. He enjoys writing about students and providing them career guidance and counseling. Picking the best profession is the enormous test for all understudies. At that basic leadership time they expects some vocation tips which pushes ahead advance to the following level . For Assignment Writers Liverpool, I knew one Educational gateway called Edubilla. Here you can locate the best profession tips and thoughts in view of with most recent instructive patterns . With regards to your college course, the best thing to do is just email the department or go into the college and ask if they have some kind of a reading list. I'm not sure what course you are doing (A level, Tec, Diploma, something else? ), but whichever it is, at this stage in your education there will be a pretty set curriculum and there will definitely be one or more text books which will be recommended for you to read dissertation writers. If you can't get in touch with the department, just go to a bookshop or library and get an A level business text book. It might not completely follow the course you are doing, but it will provide you with the basics of how the economy works, how businesses work etc. That's all you really need at this stage. When I saw this post and it probably a good sign of learning many things, if you are a student then custom assignment writing service would be an easy way of learning.